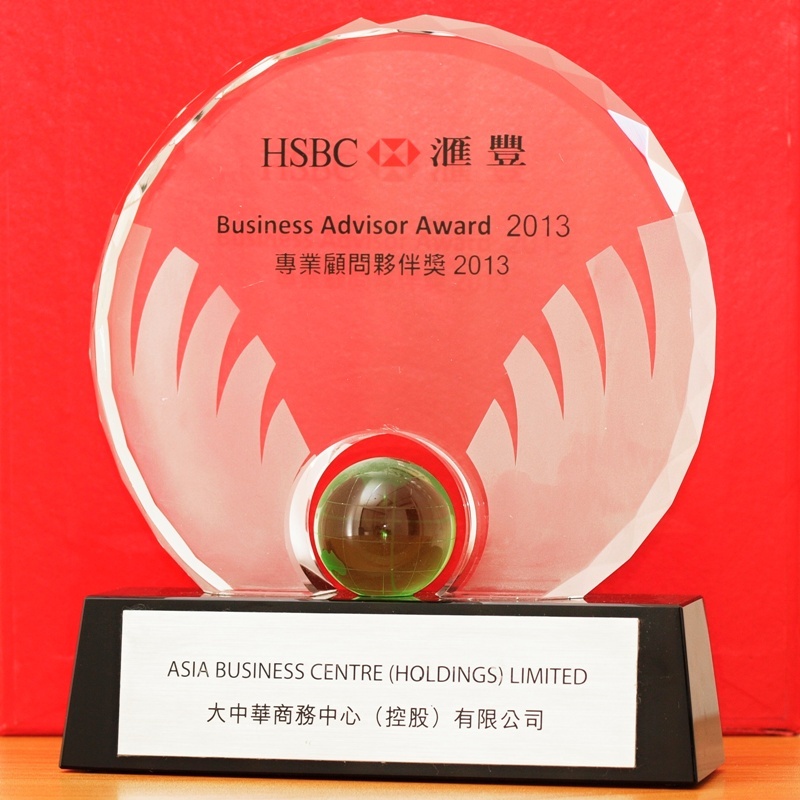 Why Hong Kong is the best cities of businesses of international financial services? How Hong Kong is differ to Mainland China on legal system? 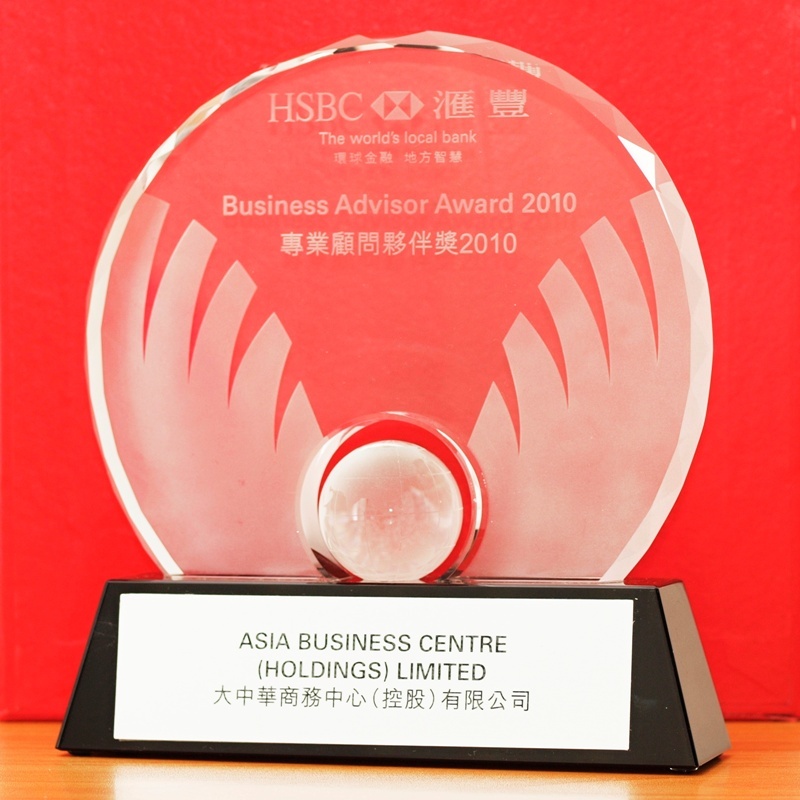 Hong Kong is the perfect base for companies that want to do business in Mainland China and across the region. Let’s see why this is the best moment to set up a business in Hong Kong. Hong Kong enjoys peerless transport connections with Mainland China and East Asia region, it is ideally located for growing companies that want to do business with Mainland China and Asia. Hong Kong is strategically located at the interconnection of Asia, alongside many of the region’s most exciting business markets. Efficient regional travel is key to Hong Kong’s success as a regional centre. 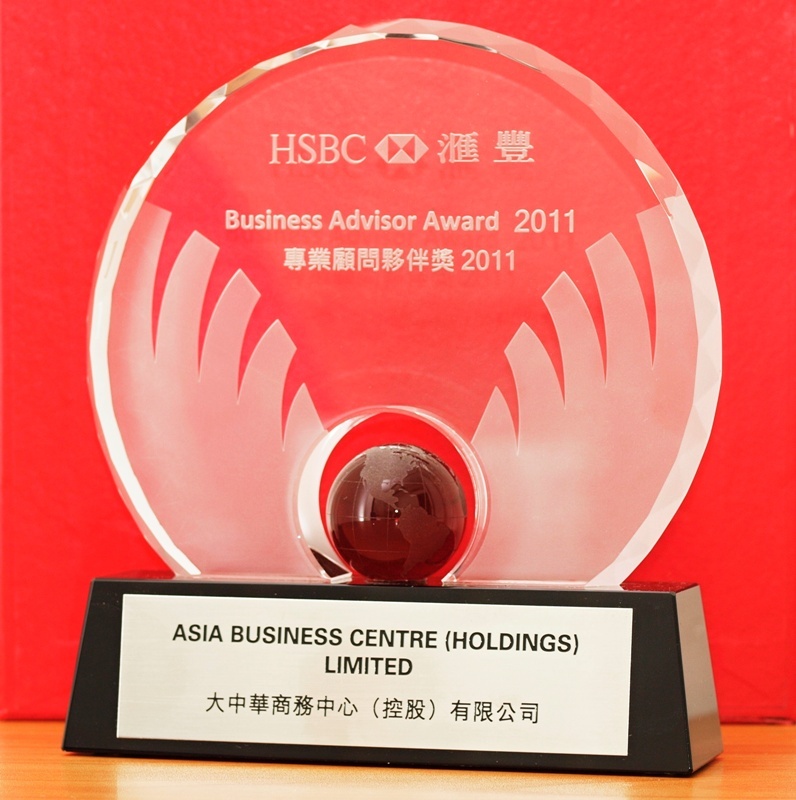 Geographically Commercially, Hong Kong offers easy access to Mainland China business opportunities. The Pearl River Delta (PRD) region – one of the most densely urbanized regions in the world and one of the main hubs of China’s economic growth – is immediately to the north of Hong Kong and business people commute regularly and easily between the two. The PRD is home of thousands of factories owned or managed by Hong Kong and overseas companies. As a result of its manufacturing success, the major cities of the PRD – Shenzhen, Guangzhou and Dongguan – are now among the wealthiest in China and have become strong markets for consumer goods and business services in their own right. The smooth flow of people and cargo between Hong Kong and Mainland China is vital to business success. New transport links development are under construction, including the Guangzhou-Shenzhen-Hong Kong Express Rail Link. Hong Kong has a simple, predictable and low tax system, only imposes three direct taxes, and filing taxes is straightforward. According to the 2013 Paying Taxes study of 185 economies, Hong Kong has one of the most tax-friendly economies in the world. It is because Hong Kong only imposes three direct taxes and has generous allowances and deductions which reduce your taxable amount. Duty is paid on very few products, for example, tobacco. One major recent change has been to make the import of wine and beer duty free. This has encouraged a thriving wine import, export and storage business serving retail and individual buyers. Remark: Paying Taxes is a study commissioned by the World Bank and IFC which measures the ease of paying taxes across 185 economies worldwide. It covers both the cost of taxes and the administrative burden of tax compliance. Hong Kong is one of the world’s most international business-friendly cities: built on political stability, the rule of law, free market principles, free flow of information, and English as the language of business. Fact: The Globalisation Index 2012, released by Ernst & Young in cooperation with the Economist Intelligence Unit (EIU), shows that Hong Kong has the highest level of globalisation of the world’s 60 largest economies for the third consecutive year. Hong Kong is one of the least corrupt economies in the world, according to the Transparency International’s Corruption Perceptions Index 2012. It ranks ahead of countries including Japan, the UK, the US and France. Cronyism, influence-peddling and bribery receive zero tolerance. Hong Kong’s Independent Commission Against Corruption (ICAC) fight against corruption in both public and private sectors and provides free advice to companies on how to prevent corruption. Hong Kong legal system is based on the British Common Law system and it has a fully independent judiciary. With its commitment to the rule of law, Hong Kong is a popular place to structure contracts and settle disputes. The city also offers extensive mediation and arbitration services, which offer rulings that are enforceable in a number of jurisdictions. For the past 19 years Hong Kong has been ranked as the ‘World’s Freest Economy’ by the Heritage Foundation/Wall Street Journal. The index measures economies in 10 areas, including trade, business, investment and property rights. Hong Kong scored particularly well on trade and currency freedoms, low corruption and government support for intellectual property rights. Freedom of information is another core advantage that Hong Kong offers businesses. From getting a driving licence to checking your Facebook account, reading the daily news or researching potential business partners, Hong Kong is committed to transparent, timely and reliable information. Hong Kong International Airport (HKIA) is one of the world’s busiest international airports and a hub for many international airlines. It is one of only three airports in the world with a 5-Star Skytrax rating and has been ranked one of the world’s best international airport for eight of the past 12 years. The journey time between the central business district and the airport is just 23 minutes on the MTR Airport Express rail link, and in-town check-in is available up to a day before departure. Ninety percent of the 11.5 million daily commuter trips are on commercially operated buses, trams, trains, metro and ferries. Hong Kong’s public transport service is world-class, reliable, efficient and very reasonably priced. Taxis in Hong Kong are also plentiful, affordable and most drivers speak enough English to get you efficiently to your destination. Hong Kong’s convenient public transport network opens up a wealth of options for businesses and families. Companies seeking more cost-effective office locations can move away from Hong Kong’s central business areas while remaining within easy traveling distance for employees and clients. Hong Kong’s excellent telecoms infrastructure allows users to work efficiently and seamlessly – at very affordable rates. The broadband and 3G networks cover almost 100 percent of the territory, providing companies and individuals with reliable, accessible and secure communications. In the 2010 e-readiness survey conducted by Economist Intelligence Unit, Hong Kong was judged to have affordable and reliable internet and mobile phone services among cities. Hong Kong’s natural deep water port and trading history has made the city one of the world’s major international sea and air cargo hubs, accounting for almost a third of exports in and out of Mainland China. As a high-value cargo hub, Hong Kong handled 4.03 million tonnes of airfreight in 2012. Its seaports were even busier with berths in Hong Kong and Shenzhen together creating the busiest international sea cargo region. Hong Kong thrives on strong work ethics, efficiency and a can-do attitude. 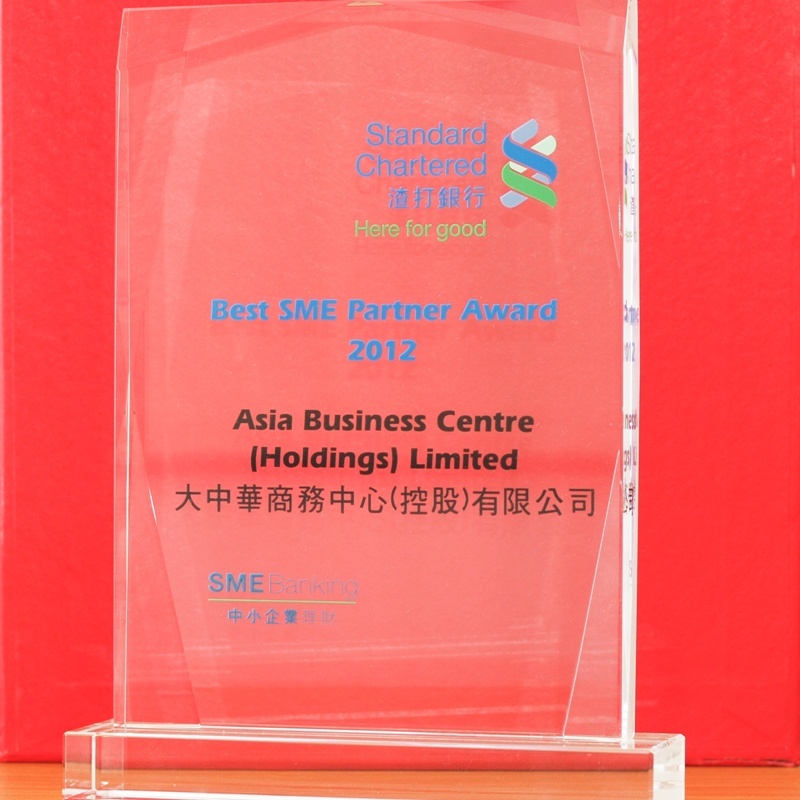 Its people offer a winning combination of international savvy and knowledge of Western/Chinese business culture. Almost all business professionals speak excellent English, the usual language of business. Many people also speak Cantonese (Hong Kong’s most widely spoken language) and Mandarin (also known as Putonghua, the language of Mainland China). Recruiting local staff is straightforward and Hong Kong’s strong work ethic makes industrial action an extremely rare occurrence. Hong Kong’s immigration policies are designed to attract overseas professionals, talent and investors. Policies are family friendly and expatriate employees can normally bring their spouse and dependent children. The Hong Kong University was ranked the first in Asia in the 2012-13 QS World University Rankings. Altogether Hong Kong has three universities in the world’s top 50 and five in the top 200. Hong Kong’s business schools are also world-renowned and the Hong Kong University of Science & Technology’s EMBA programme ranks first in the world. As Asia’s most cosmopolitan city, Hong Kong is also the best expat living in Asia because of its friendly international community and considered one of the safest large cities in the world. Hong Kong is a bilingual city with two official languages, English and Chinese. 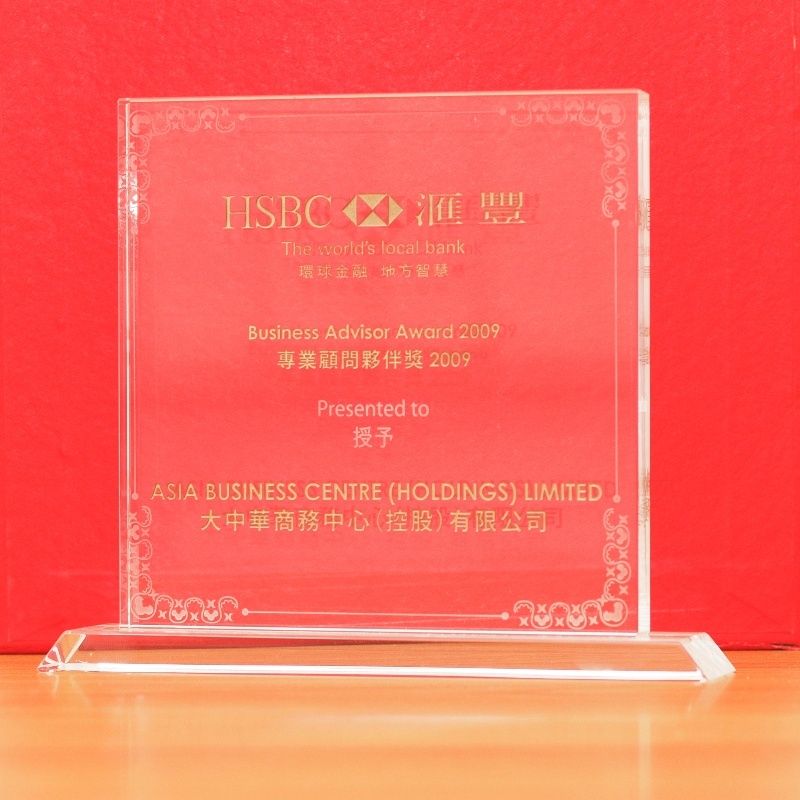 Although 97 percent of the population speaks Cantonese, business is usually conducted in English. Almost all information, including signs, announcements and government and business websites, is provided in English as well as Chinese. Hong Kong offers a wide range of homes and locations, from apartments in high-rise developments in the city to traditional houses in the country areas. Expatriates can choose a location that suits their lifestyle, from the buzz of Hong Kong Island, to beachfront apartments, family-friendly new town developments and the slower-paced villages of the New Territories and Outlying Islands. Hong Kong has an abundance of quality rented accommodation and there are many real estate agents who specialise in meeting the needs of expatriates. Serviced apartments are also widely available for shorter stays. Hong Kong has a wide range of schooling options, including some 50 international schools, from kindergarten and primary schools to secondary and university education. Together they offer more than 10 international curriculums including UK, US, Australian, French, German, Japanese, Canadian, Korean, Singaporean and the International Baccalaureate. Children who study in Hong Kong grow up with an international network of friends. They are also exposed to other languages, including Mandarin which is often taught as a second language in international schools. Hong Kong has one of the world’s highest quality public and private healthcare systems. There are many government clinics and hospitals, offering low cost healthcare to citizens of Hong Kong. Private healthcare is also excellent and ranges from Western medicine to Traditional Chinese Medicine and holistic approaches. Finding an English-speaking doctor or specialist is straightforward. It’s easy to meet new people in Hong Kong and build business and social networks. There are many private clubs, chambers of commerce, business and other associations, consulates, special interest groups and networking clubs where you can meet other expatriates. Although most people associate Hong Kong with its busy urban streets and iconic harbour skyline, it’s surprisingly easy to enjoy the city’s plentiful green spaces. Over 40 percent of Hong Kong is made up of protected country parks, mountains and beaches.